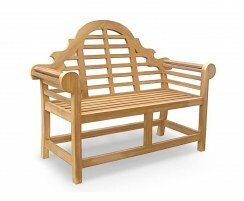 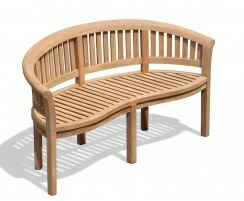 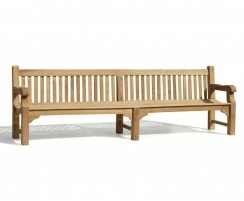 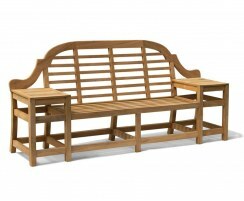 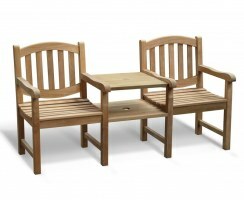 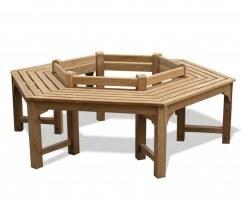 Combining practicality and style, this Westminster teak backless garden bench will provide a comfortable outdoor solution for unobtrusive, occasional seating in gardens, leisure centres, tennis clubs, and so on as well as in the home. 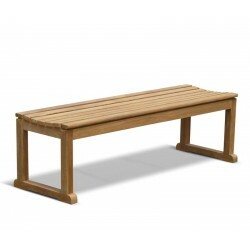 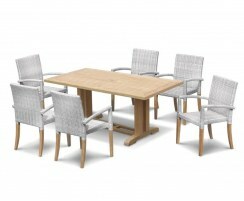 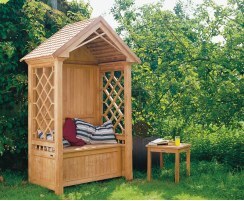 Use this backless wooden bench anywhere around the home or garden, or team with a dining table for casual alfresco dining. This Westminster teak backless garden bench has been manufactured from sustainable grade-A teak using hardwearing mortise and tenon joints. 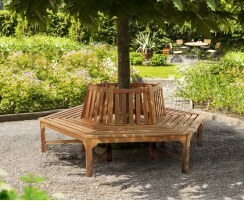 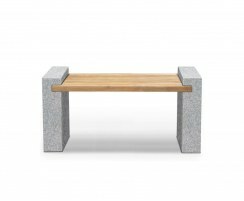 Requiring virtually no maintenance and able to withstand any weather conditions, this backless wooden bench can remain outdoors all year round and will turn from its golden colour to silvery-grey if left untreated. 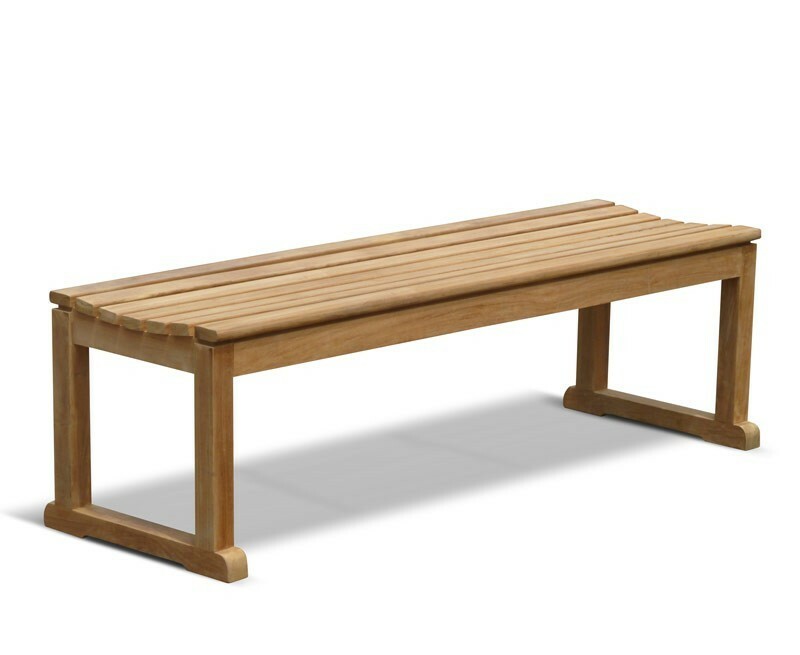 This teak backless bench is one of our all time bestsellers to schools and colleges, and it’s ideal for both commercial use in pubs, restaurants, hotels, etc. 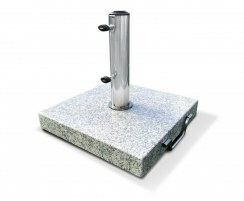 as well as private use in the home. 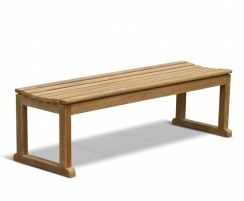 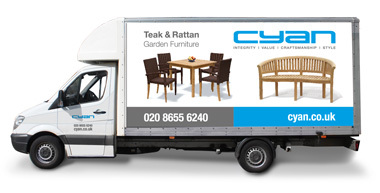 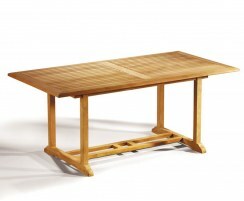 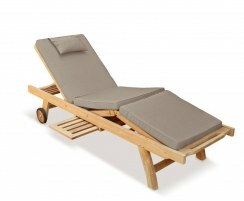 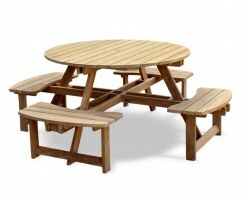 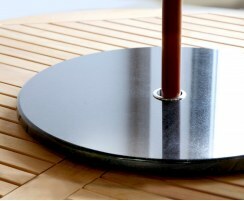 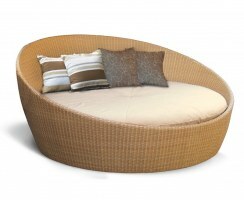 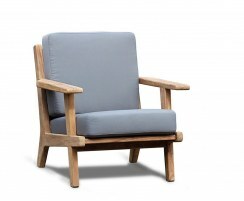 We will deliver this wooden bench without back to you fully assembled for your convenience.